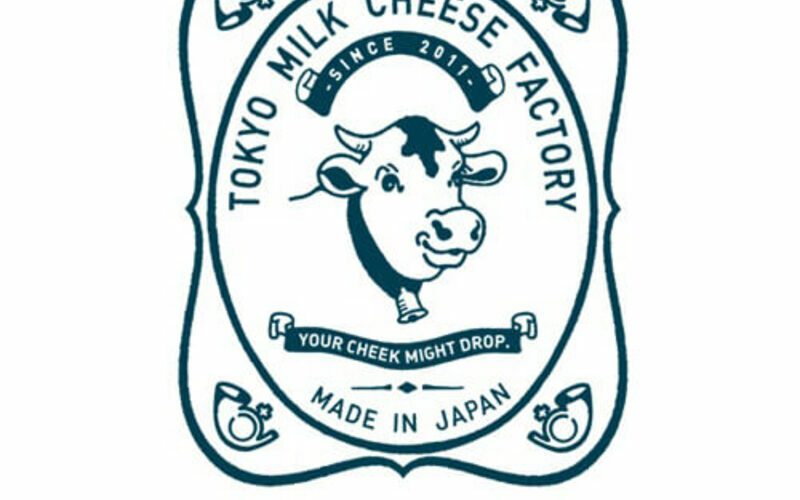 From cookies to cakes, rolls, and soft ice-cream, Tokyo Milk Cheese Factory offers desserts of various sorts. Their ingredients are premium and are sourced globally from places like France (sea salt), Spain (honey), Italy (mushrooms), and not forgetting Hokkaido (fresh milk). 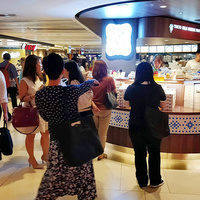 Those who are all about pure food indulgence are welcomed at Tokyo Milk Cheese Factory where they can dig into their popular milk cheese with white chocolate cookies and seasonal confectionery that is specially made in Tokyo and air-flown to Singapore.